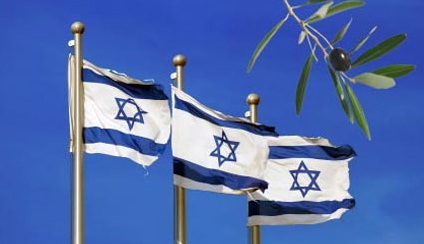 We would like to welcome EVERYONE to our new website and blog, because the fact is, Israel matters to EVERYONE. We will be updating this site with news, events and opinions as it pertains to Israel and its important place in our world. Please feel free to subscribe to this blog to receive these insightful updates.